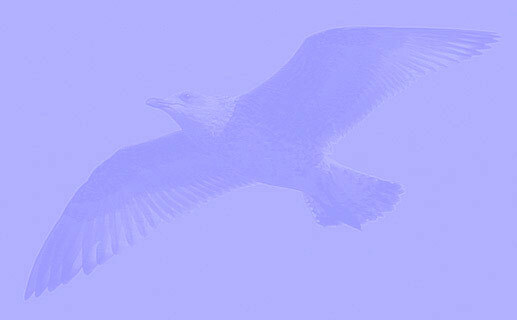 4cy armenicus: February Larus armenicus 4cy February 09 2011 Maagan Michael, Israel. Picture: Amir Ben Dov. Larus armenicus 4cy February 09 2011 Maagan Michael, Israel. Picture: Amir Ben Dov. Larus armenicus 5cy February 09 2011 Maagan Michael, Israel. Picture: Amir Ben Dov. Larus armenicus sub-adult February 09 2011 Maagan Michael, Israel. Picture: Amir Ben Dov.